Tools To Help you get your Online Business started. Below are a list of tools I personally recommend… If your going to build your online business and affiliate marketing then you’ll need good tools. These are some tools which will help you get the best results with your online marketing career. You can click on the links below to purchase your tools right here through my affiliate links. Blessings and Peace ! 4 Tools for Affiliate Marketing you basically need. 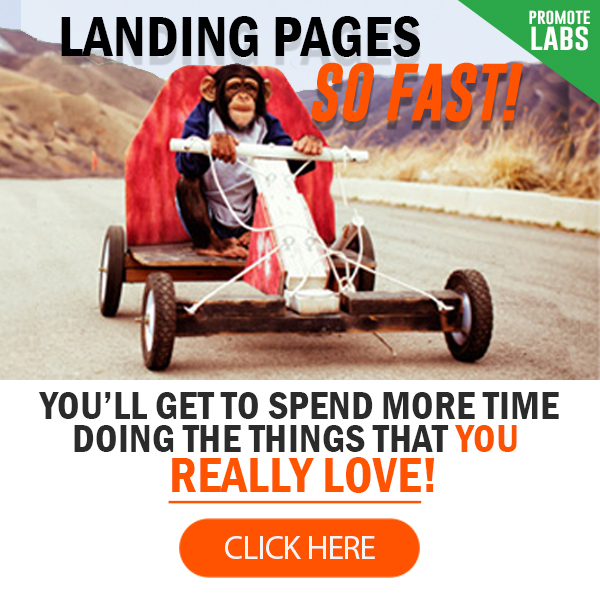 Landing page builder for squeeze pages and Sales pages – I highly recommend Landing Page Monkey. They have a trial of $1 for 90 days then only $47 a year. Namecheap: Get your domain name through Namecheap. They are a very reputable domain company and I have never had any issues with them throughout the years. In my opinion they do have better prices than Go Daddy. I personally use them to register all my domains and have no problems with their site and service. Siteground – I use Siteground web hosting for all my . The have the best customer support in the industry. I have called them several times when issues arose and they solved it right away. 3. Auto Responders for emails and email marketing. a) Aweber: My main autoresponder service. You will need to build your list when marketing online and Aweber holds the title for auto reSponder services. Their email delivery rate is very HIGH! 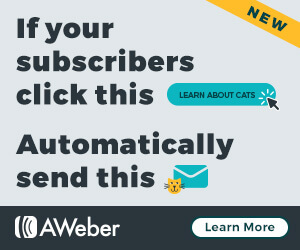 I mean, what good is a cheap auto responder service if your subscribers don’t even get your email… so I recommend Aweber because they are reliable. a) Landing Page Monkey. This is a very easy and simple landing page builder and program. It has $1 trial for 90 days and then $37 a year. After reviewing several programs I found this to be the best option on the market right now. CHECK IT OUT HERE CLICK NOW ! WordPress Themes – My recommendation. My Theme Shop– If you are setting up a wordpress site which you will have to if you want to start a blog and promote your products I strongly recommend visiting My Theme Shop to check out all the themes that they have. They are very easy to install and can be configured very easily. Do check them out ! Camtasia: I use camtasia for screen recording and making most my videos. I’ve tried other tools and this is hands down the best one in my opinion. Youtube: I have premium web hosting for some of my videos, but there really is no point using any other hosting except Youtube when you’re just testing the waters.